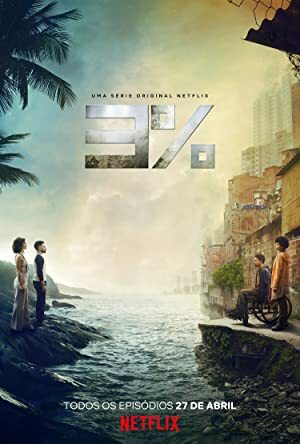 3% – Season 2 (2018) – What's New on Netflix Canada Today! As the next Process nears, the Cause plots to wipe out the system once and for all, and Michele finds herself in a precarious position. A thriller set in a world sharply divided between progress and devastation, where people are given the chance to make it to the “better side” but only 3% of the candidates succeed.